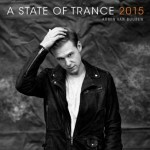 What a year for the A State of Trance radioshow. 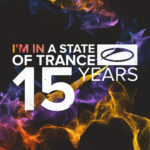 Not only did it celebrate its 400th episode with three events in three different countries, covered by a 72-hour live broadcast, it also supplied the listeners their weekly fix of trance minded music, with hundreds of tracks by renowned producers and new talent. The man behind it all, is Armin van Buuren. With an unabated enthusiasm and ever-growing passion for music, Armin selects the best and latest in trance and progressive on a weekly base, no matter how heavy his tour schedule might be. For 8 years already has the A State of Trance radioshow been the perfect guide through all new music out there. With 28 million listeners on a weekly base, divided over 40 radiostations worldwide, A State of Trance is one of the most popular radioshows of the dance scene. Created, spread and backed up by the number one DJ in the world, A State of Trance is ready for another year with fresh and exciting trance music. But not before 2009 is being closed down in style. 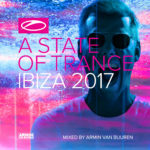 As an annual tradition, Armin van Buuren lets his listeners vote for their 20 favourite tracks in the Top 20 poll, of which the result influences the tracklisting of the A State of Trance Yearmix. 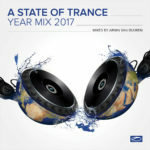 You’ll find the complete Top 20 mixed in with another 65 key tracks of 2009 on the ‘A State of Trance Yearmix 2009′ album. 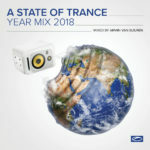 Mixed and selected by Armin van Buuren, ‘A State of Trance Yearmix 2009′ provides you the perfect way to relive and remember the year 2009.